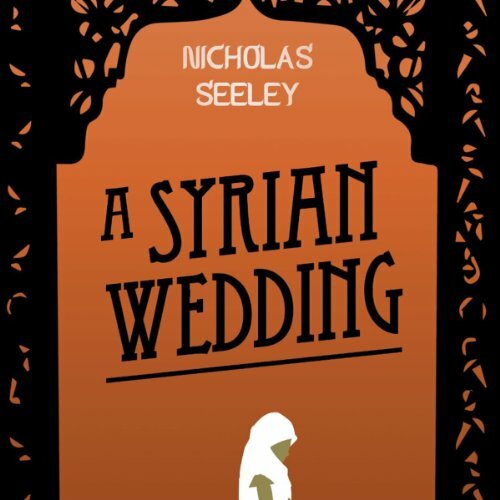 Showing results by author "Nicholas Seeley"
Getting married in a refugee camp is a tricky business. It's a world without rules, where the value of money changes by the day, rumors and gossip are everywhere, and tragedy is a constant backdrop. A Syrian Wedding tells the true story of Mohammad and Amneh, a young couple who are navigating this treacherous landscape as they try to prepare for what should be the happiest day of their lives.